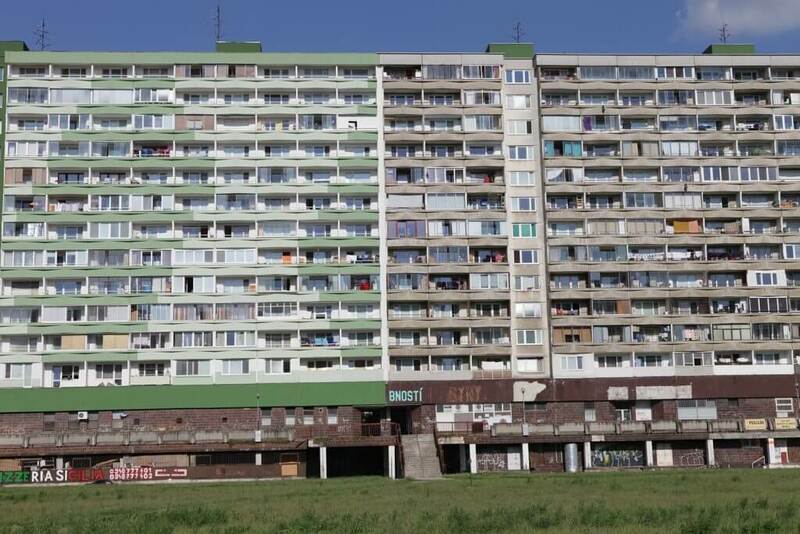 Young American backpackers are walking through a decayed communist-era housing estate neighbourhood, horrified by a barking dog with a human hand in its mouth and a lady pouring dirty water out of the fourth floor. The reality is, thank God, far from this picture. 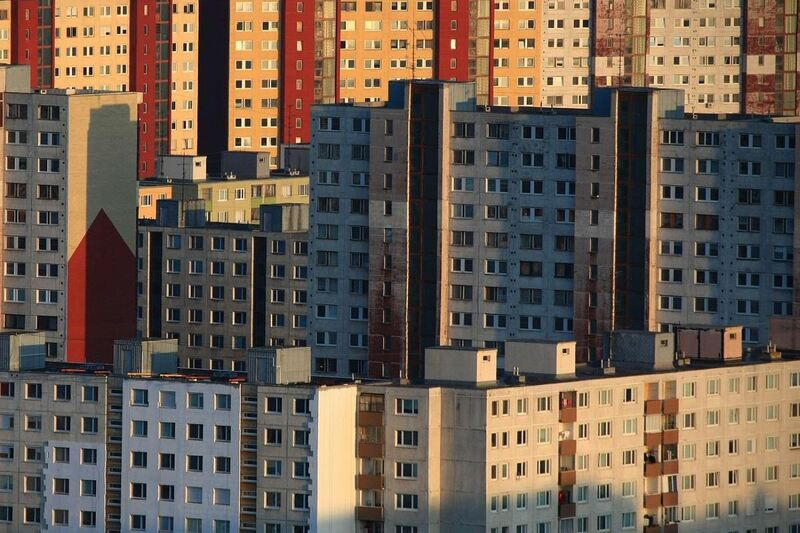 Nevertheless, prefabs are a significant characteristic of Slovak urbanism. Some of them, especially neighbourhoods in Bratislava and Košice, are even becoming a part of the destinations tourists are offered.